All serious chess players know how important a deep endgame understanding for competitive chess is. They also know about a direct correlation between studying endgames and the ELO increase. It does not matter where you play chess, on the official FIDE rated events or on your favorite chess website. If you invest a little bit of your time to understanding these 10 most fundamental chess endgames, you will see a quick rating improvement. 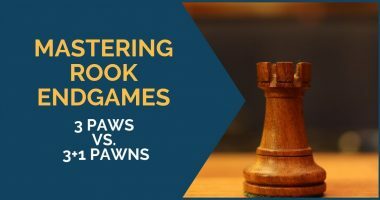 In this tutorial I will give you step-by-step instructions on how to utilize your pawn advantage in a Rook + Pawn vs. Rook endgame. The position we will analyze is a highly theoretical one. It is a so-called Salvio position. After reading this lesson you will understand how to support promoting a pawn by a technique called ‘building the bridge’. Why is this endgame important? This chess endgame is very important for chess players of all levels, but especially for pre-master ones. Not only it’s one of the most frequently occurring endings in chess, but also without a proper theoretical background and practice, many winning opportunities can be missed. In this tutorial I will familiarize you with the most common King and Pawn endgames: pawn promotion race, isolated passed pawn, two connected passed pawns, pawn majority (3 vs. 2) and the corner draw. I will explain how to win/draw these endings without need to calculate 10 moves ahead, by using simple visualization tricks. 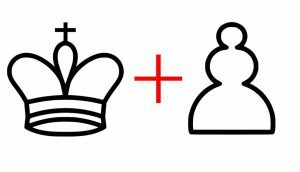 King and Pawn endgames are very important since they occur a lot in competitive chess. The fact that most players don’t understand how to play them correctly, makes learning them a very powerful weapon everyone should have. In this tutorial we will cover a neat technique that will help you to win chess endgame positions in which it seems to be impossible to make any progress. Triangulation is applicable in such endgame positions where you would like to lose a tempo, keeping position the same.In other words, if it’s not your move, but your opponent’s the game is won for you. Triangulation is a pretty simple endgame technique to master, but a very powerful one when used correctly. 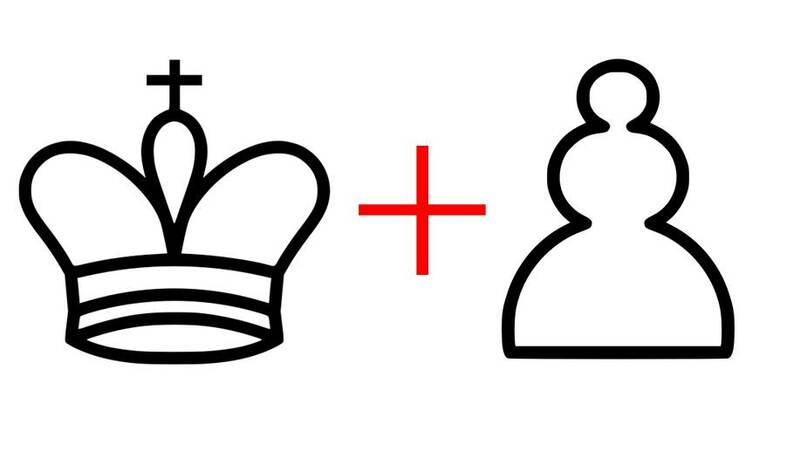 By learning it, you will be able to convert many King and Pawn endgames into a clear ‘win’, while saving some of the totally lost positions simply due to superior activity of your King. In this tutorial I will cover the principle of opposition in chess. Opposition occurs when the kings are facing each other either horizontally or vertically. 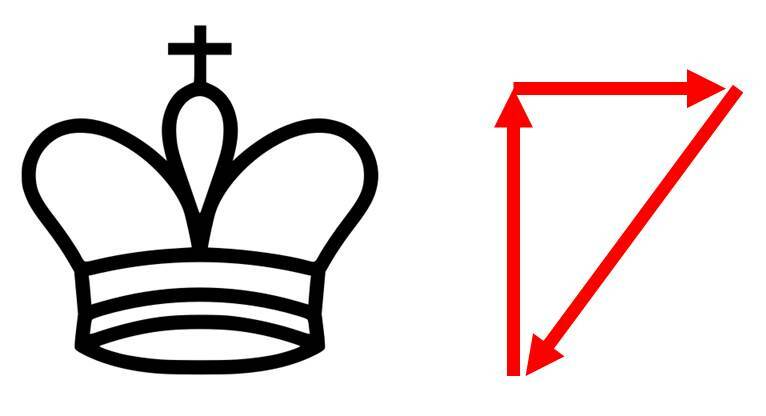 There should be an odd number of squares separating the kings for an opposition to exist. Making a wrong decision involving an opposition can cost you a game. If you want to win more chess games you should spend more time studying chess fundamentals. As Stephan Gerzadowicz stated ‘openings teach you openings, endgames teach you chess ‘. The principle of opposition is one of these fundamentals that every player should know. In this tutorial I will discuss in detail how to play a Rook vs. Bishop Endgame. On ‘pre-master’ level this endgame ends in a draw at 60% of the games. By reading this lesson you can greatly increase your chances for winning this ending if you play for the Rook and also learning strategy to achieve a draw with a Bishop. Even though this endgame does not occur as often as Rook endgames, it is an important one to analyze, understand and to add to your endgame arsenal. In this tutorial I will demonstrate how to win the Rook vs. Knight Endgame, if you’re playing for the side with the rook and also how to achieve a draw with a knight. On a ‘pre-master’ level this endgame is drawn in 70% of the games, therefore it’s a little more difficult for an attacking side to make progress. I will give you a step-by-step guide for maximizing your chances for either side. By just learning a couple of basic Rook vs. Knight Endgame ideas you will be able to win or draw this type of endings in no time. In this tutorial I will show you an easy approach for how to checkmate a lone King with a Knight and a Bishop. 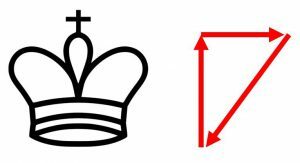 I have seen many guides that are trying to explain how to actually checkmate a lone King with a Knight and a Bishop, but they’re very often failing to teach. They show moves, give some explanation and it even seems like you understand how to do it yourself at first, but… when trying to do it, it just doesn’t work. The problem is that there is no exact guide for this mate available; at least I wasn’t able to find it. This is a main reason why I’m writing and you’re (hopefully) reading this. I will systematically present the well-known information and form an algorithm for how to do it. Even though this endgame is rarely seen in practical chess it is important to understand how to deliver a mate with a knight and a bishop since only then you can understand how minor pieces work together, a useful piece of knowledge that can be used even in the middle game. Two Bishop Mate is another checkmate which seems problematic for a club level chess players to implement, even though it should not be that way. In this tutorial I will teach you the system, so-called visual approach, of how to checkmate with two bishops and you will be able to apply it in no time! There were instances when even the Grandmasters failed to checkmate with two bishops or a bishop and a knight. I’m sure that after understanding these two tutorials you can do it better than them! In this tutorial I will demonstrate the 3 most typical positions that every chess player should know when playing the opposite color bishop endgames. I will focus on the defensive techniques, which in some cases are so powerful that a Bishop + King pair can hold Bishop + King + 3 (!) Pawns for a draw! This endgame is a very important, especially for those under 2200 ELO. If you are playing against an opponent whose strength (and/or rating) is similar to your own, the chances are high that the game will go all the way to the endgame. Queen vs. Rook endgame is probably one of the trickiest endings in chess. In this tutorial I will make an attempt to show some of the subtleties of this ending as well as give you general recommendations about playing the Q v. R endings for both sides. Against a human opponent there is a possibility of winning this endgame if a weaker side plays incorrect defense resulting in winning a rook by the fork or mating the king. So, if you’re the stronger side with a Queen you should definitely play on and try to outplay your opponent. If you’re the one defending, you have a big hope: the game Gelfand – Svidler ended up with a draw and the game Morozevich – Jakovenko was drawn in this type of endgame. Mastering these endgames would advance your chess understanding and technique to the next level. Depending on your current level of play, simply understanding the ideas from the tutorials above will add an extra 150-300 points to your current rating (for pre-master level players). For a complete understanding of the material, I recommend practicing these endgames against a computer. You can set up some of the positions shown in the tutorial against your favorite engine and practice to win or draw the endings. To understand them even better you can change the position of some of the pieces and repeat. Estimated time needed for mastering this material: 10 hours. This article is the most useful thing i ‘ve “read” about recently.